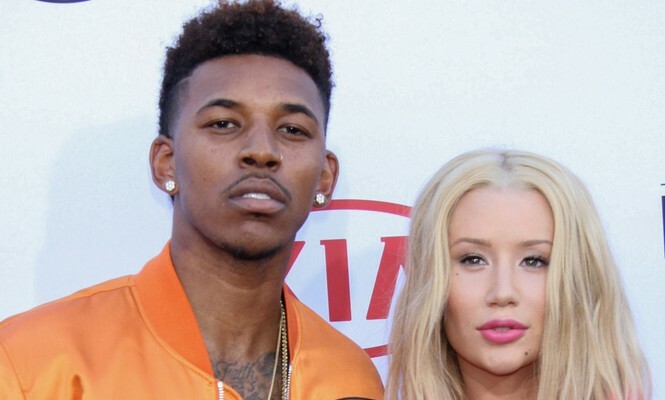 In puzzling celebrity news, 25-year-old Australian rapper Iggy Azalea revealed that she is still in a celebrity relationship with fiance Nick Young. Azalea and Young’s relationship has been plagued by a celebrity cheating scandal in the past few weeks, where a recording of Young bragging about his infidelity was leaked. On April 18, Azalea took to Twitter saying, “For the record, I haven’t broken up with Nick. We are together and I would love to be given a little (a lot) of privacy on the matter.” According to UsMagazine.com, Azalea was spotted three days prior not wearing the engagement ring Young got her, but the rapper insists that they are together and trying to figure out their relationship. This celebrity news has us scratching our heads. What are some ways to re-establish trust once it’s broken in a relationship? 1. Take note: Sometimes in a relationship, one person isn’t even aware they have broken their partner’s trust. Take note that we all have different ideas and expectations of monogamy. Were you or your partner clear on what you wanted out of this relationship? Is broken trust a repeated offense? Taking notes will help you figure out what you expect out of a relationship and determine if your values align with your partner’s. 2. Talk it out: Communication is key in any relationship. Though it may be difficult to speak about what hurt your relationship, it is necessary to come to an understanding. Not talking about exactly what broke you or your partner’s trust is a disservice to both of you. It will not make either of you feel better about the situation. In order for you and your partner to feel secure in the relationship again, you and your partner need to understand the gravity of your actions. 3. Further your bond: For trust to be re-established in a relationship, you must focus on your connection. Doing activities that promote bonding may help relight a lost spark and remind you both why you chose to be together in the first place. Being with the one you love should not be a miserable experience, so focusing on enjoying each other’s company again is the best way to get through this difficult time. Have you ever had trust broken in a relationship? How did you handle that situation? Share your stories below.